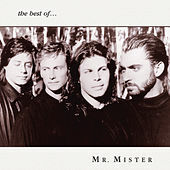 The idea for Mr. Mister germinated while founding members Richard Page and Steve George were touring as part of Andy Gibb's backing band. Once back in L.A., the boys did a few showcases and since their atmospheric pop/rock perfectly reflected what was going on musically in the mid-1980s, they were signed. 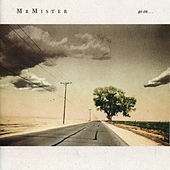 And while the band's future seemed sure-footed and full of potential, Mr. Mister's star faded after the two hits, "Broken Wings" and "Kyrie."